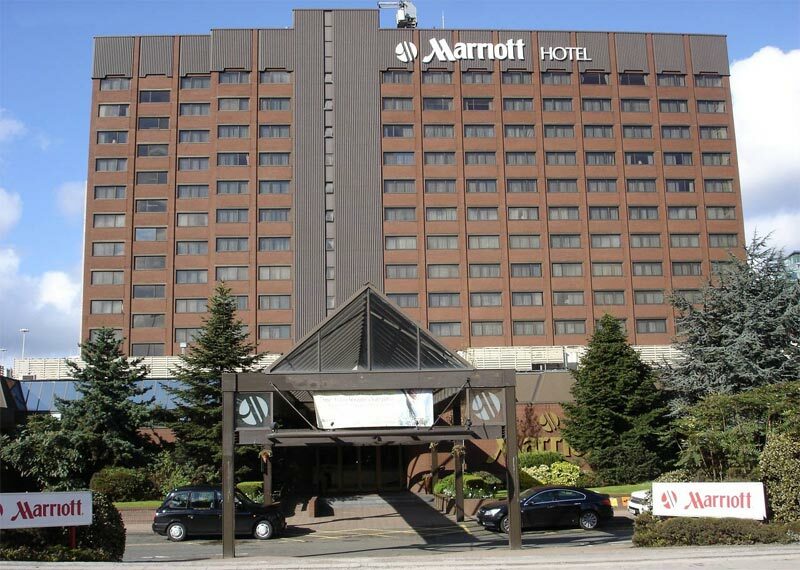 The Glasgow event will be held in Marriott Hotel, located in central Glasgow. 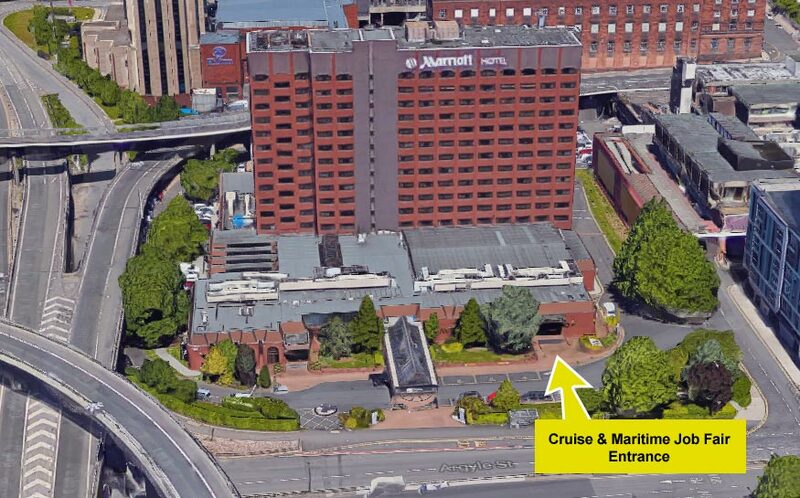 Glasgow Marriott Hotel is located in the centre of Glasgow, within easy reach by public transport and walking distance from Glasgow's main train stations. Approach the hotel from Oak Street. There are parking spaces at the back of the hotel, as well as at the Q-Park Waterloo Street multi-storey public car park. Trains from England arrive to Glasgow Central Station which is a 9 min walk from the hotel. Glasgow Queen Street railway station, with services from all parts of Scotland and from London, is a 20 min walk from the hotel. Buchanan Bus Station with bus and coach services from all parts of the country is a 12 min walk from the hotel. Glasgow Airport is about 9 miles (15 km) from the city centre. Take a bus (500 Airport Express) from Stance 1 Terminal Building at the airport to Buchanan Bus Station in the centre. The journey takes about 20 min. Tickets cost £8 single and £12 return. Alternatively, Uber estimate their ride from the airport to the hotel costs from £15 to £20 and takes 20-30 min. Edinburgh Airport is just 90 minutes away. Citilink shuttle bus tickets to central Glasgow cost £12 single and £20 return.